COMING SOON. 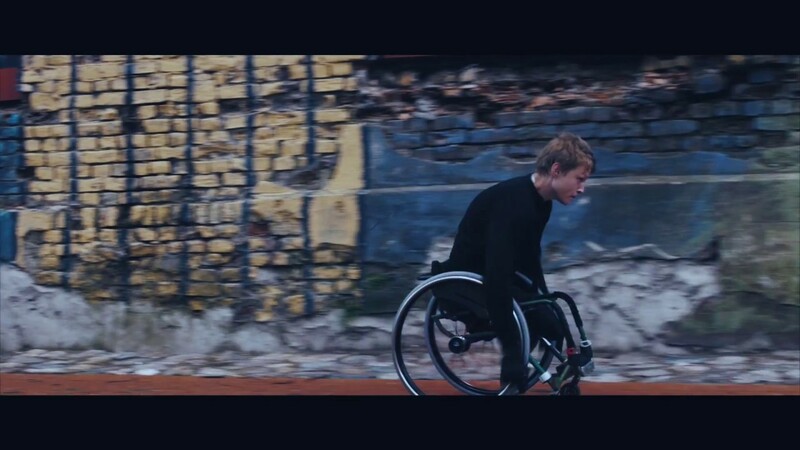 A short film inspired by true events about a guy with a disability who never gives up. Synopsis: Inspired by the incredible true story about a young man Just (24), who lost both of his legs in childhood accident and who is in love with the girl next door – Ieva (23). In the blink of an eye Just decides to follow the thieves to retrieve Ieva’s bag and conquer her heart!